Given that not even Jesus was born this time of year, I’ve never put much stock in the changing of the Christian calendar. I do adore all opportunities to reevaluate and reboot, though, so I’m doing a block of Ruby Intuition readings January 1. 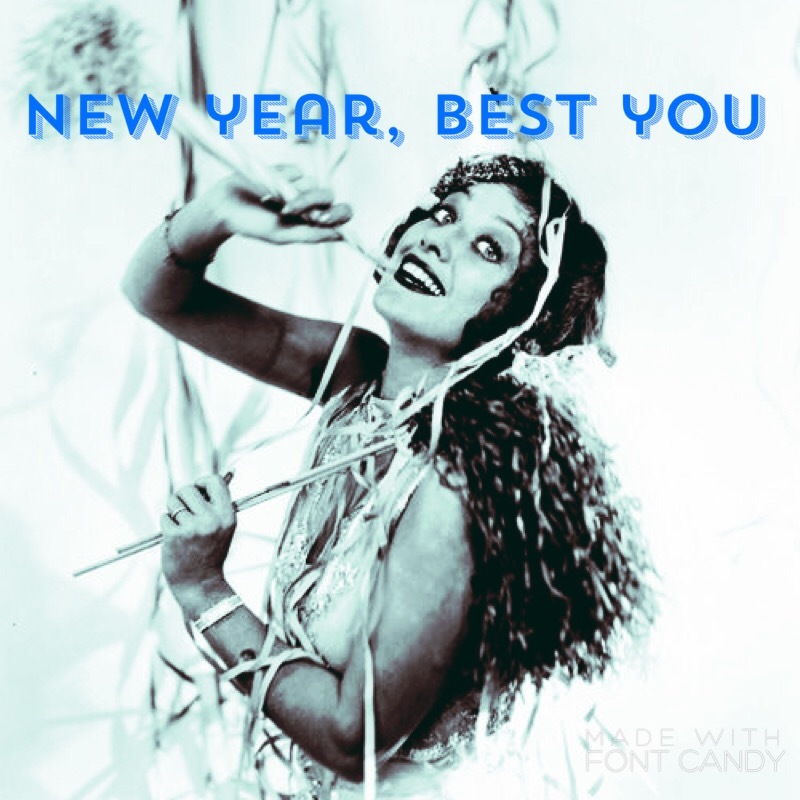 Think black-eyed peas, jazz divas on the turntable, and the past, present, and future arranged in the tapestry you need to shine as your best self. To schedule one in person or by Skype for yourself or a pal, RSVP to lisa@rubyintuition.com. Come for the fun, leave with a plan.